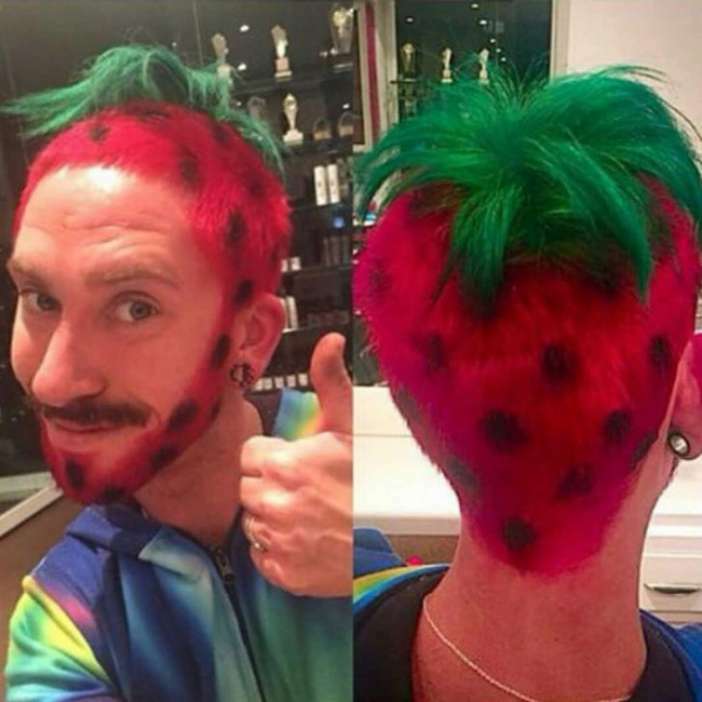 Have you ever met some funny barbers who love to show their creativity with person’s hair? 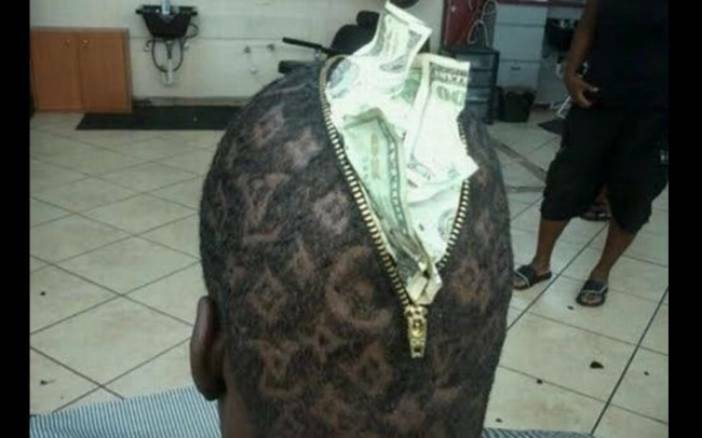 If your answer is no, then today we will let you see the work of some of the hilarious and funny barbers. 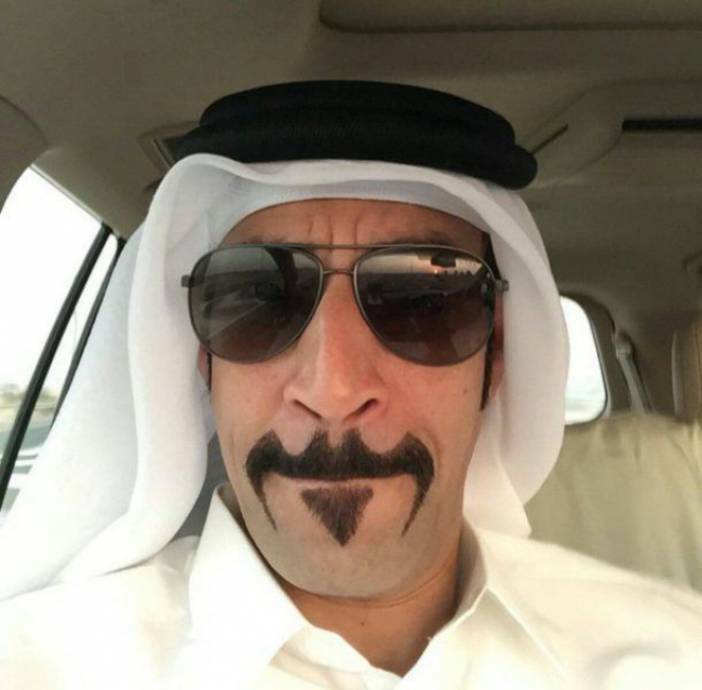 Believe us you will laugh hard after seeing their work and you won’t be able to stop yourselves from sharing these hilarious pictures. 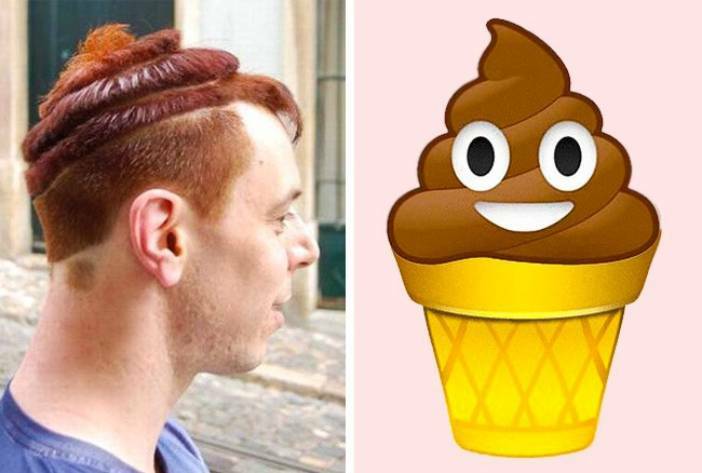 We have collected the funniest haircut pictures by some hilarious barbers. 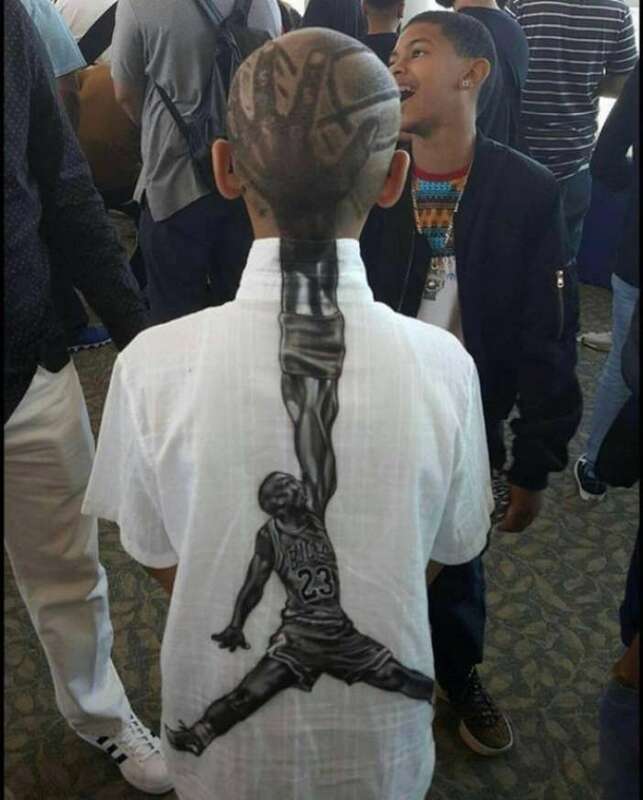 Have a look at these hilarious pictures below and make sure that when you visit a new barber next time, you don’t become a part of ‘Say no more‘ memes. – Barber: Which Haircut do you want? 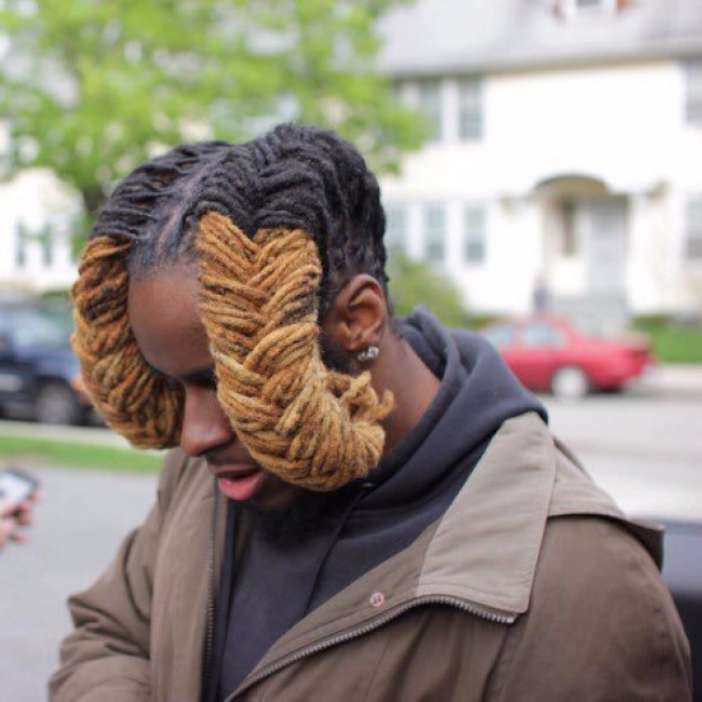 – Barber: Say no more! – Barber: Which Haircut do you prefer? – Barber: Which Haircut you would like to have? 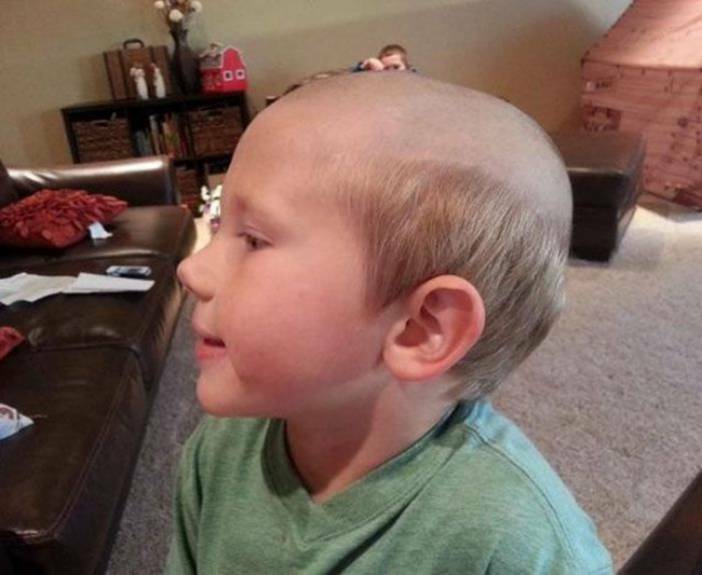 – Barber: Hey Kid, which Haircut do you want? 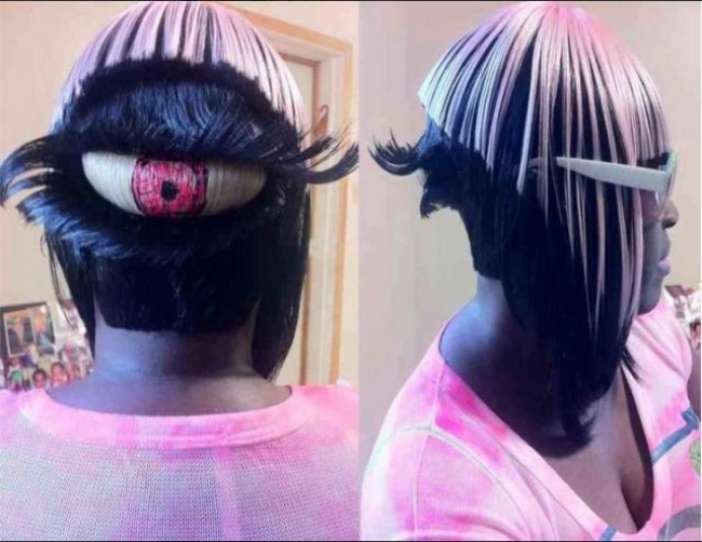 – Barber: What do you want? – Barber: Which Haircut would you like? 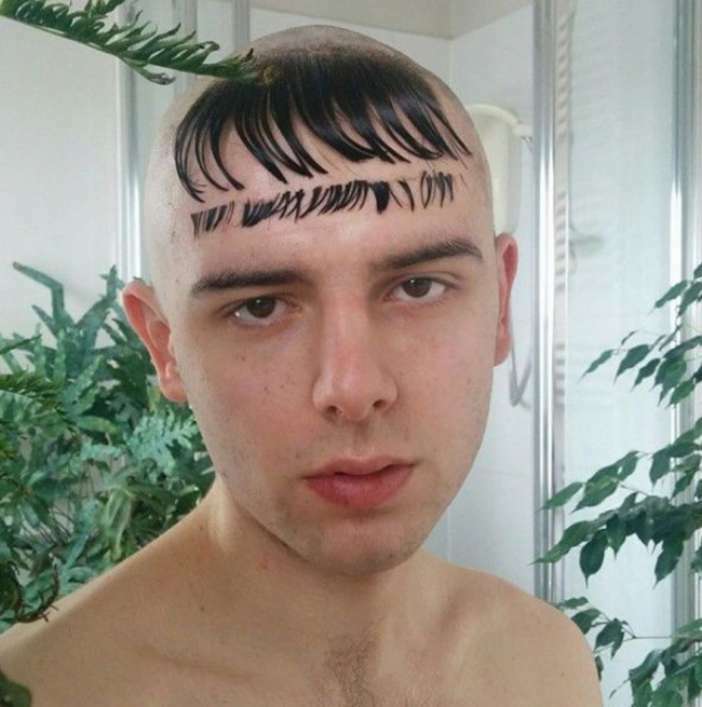 Don’t miss: 10 Worst Haircuts That Will Make You Question The Hairstylist. 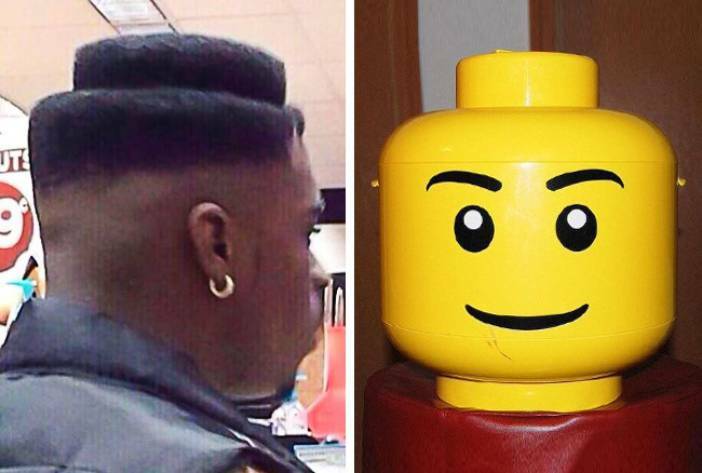 Do let us know if you laughed hard at the haircuts by these funny barbers. Also, share your views with us in the comments section below.